Mechanically cold-pressed extra virgin olive oil from handpicked green and black “Outigen” organically grown olives. 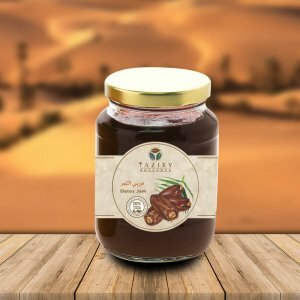 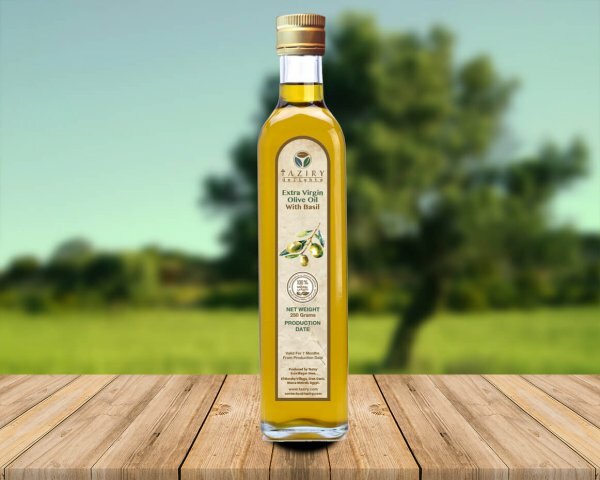 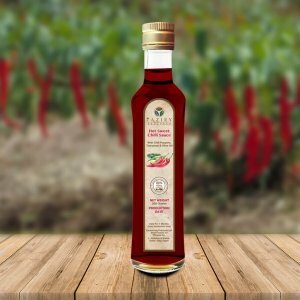 Exceptionally sweet and fruity with an almost imperceptible bitter aftertaste, our oil has simply been described by experts as sublime. 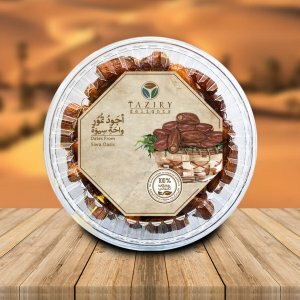 Order now and get your fair share of essential healthy nutrients on top of your favourite dishes.